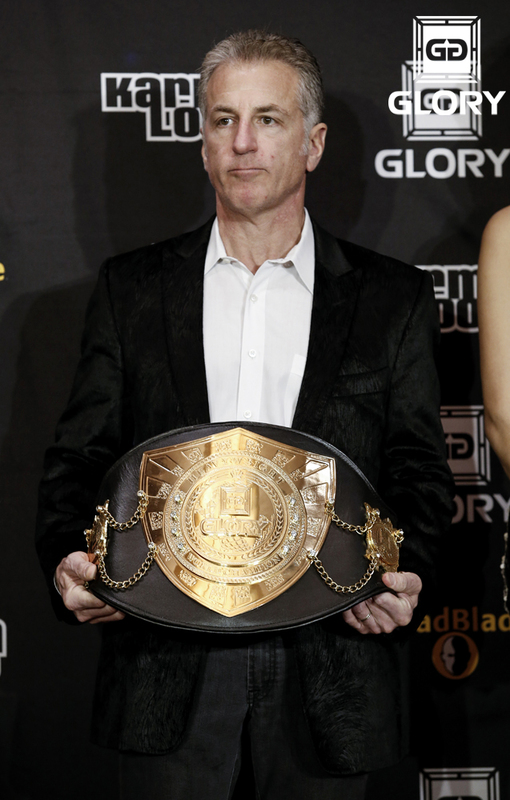 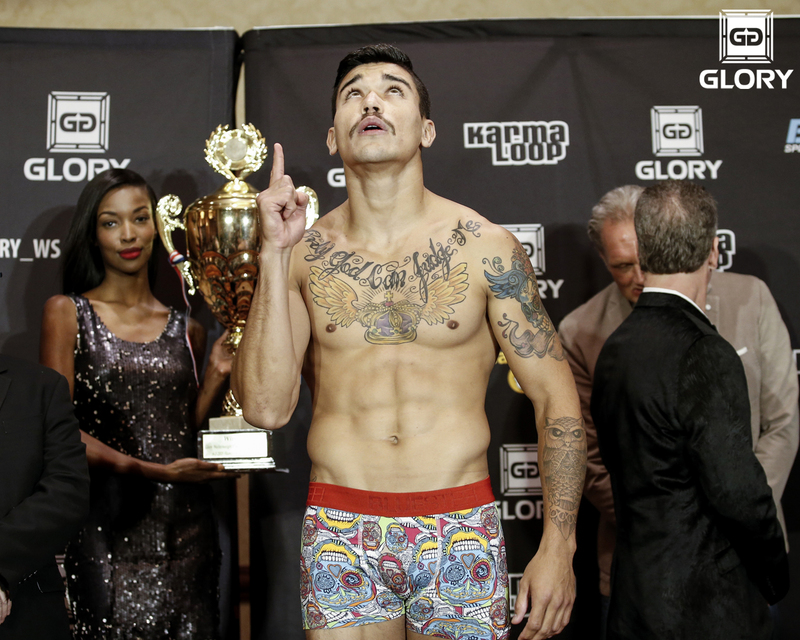 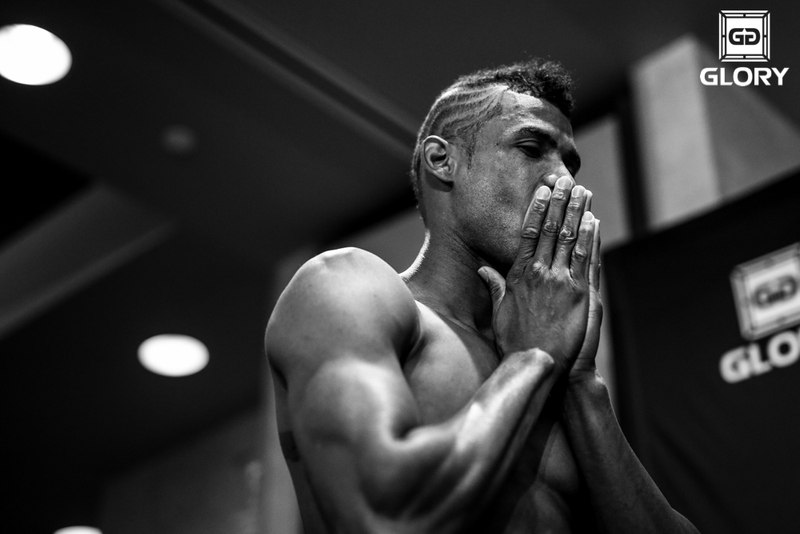 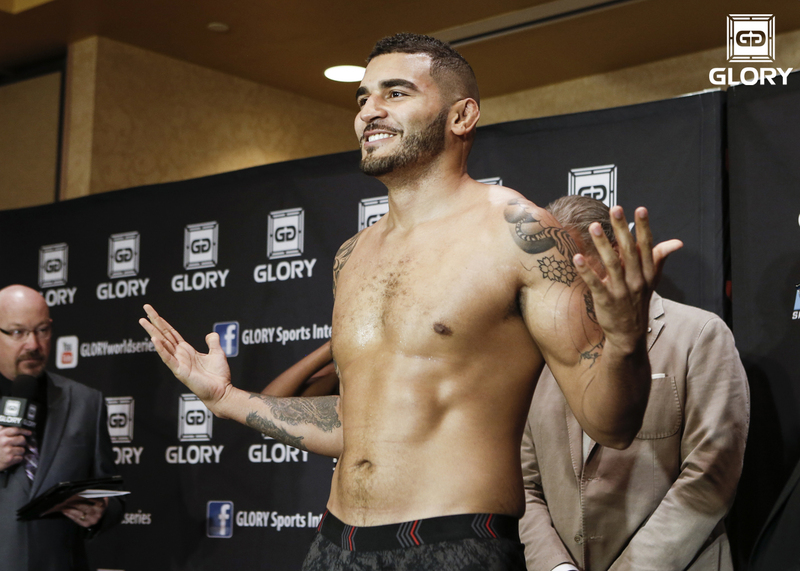 On Thursday, February 5, GLORY hosted the weigh-ins for GLORY 19 and GLORY SuperFight Series. 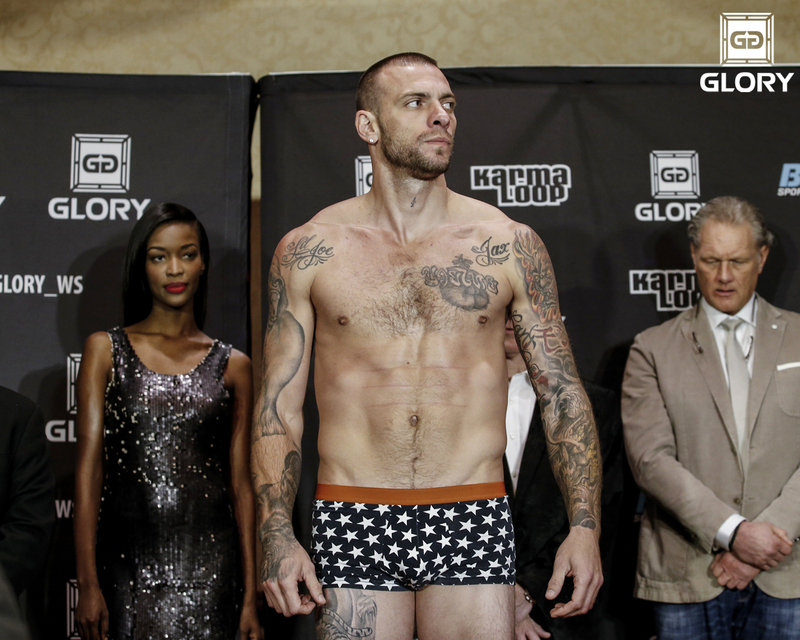 The six-fight card for GLORY 19 airs this Friday, February 6 live on SPIKE TV at 9/8c from Hampton Coliseum in Hampton, Virginia. 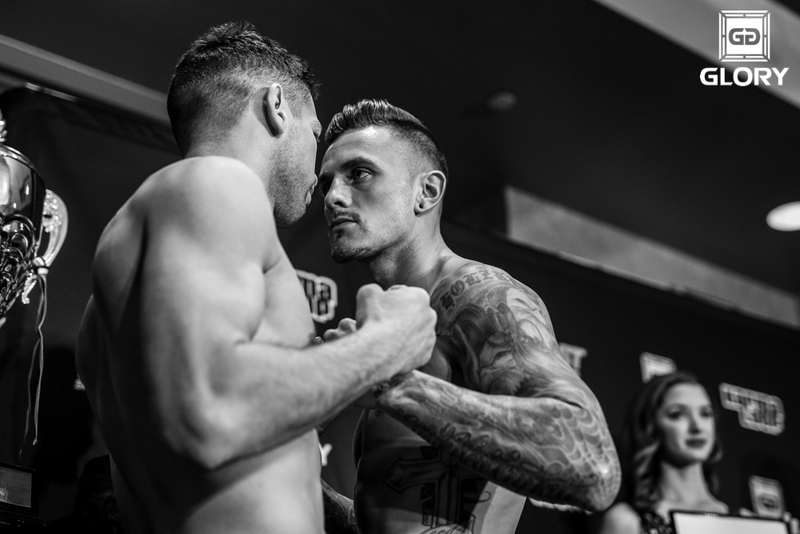 Previous Did Nick Diaz just retire from fighting via Instagram?